With a journalistic approach, I will document your day with classic, timeless, yet colorful + unique images. With timeline planning, we will make your day calm, fun and stressless. The way it should be. After the "I do's", with my camera in my hand, we will chase the sunset, giggle + scream with delight at the beautiful images we create. On average, our couples typically spend $3200 for coverage. 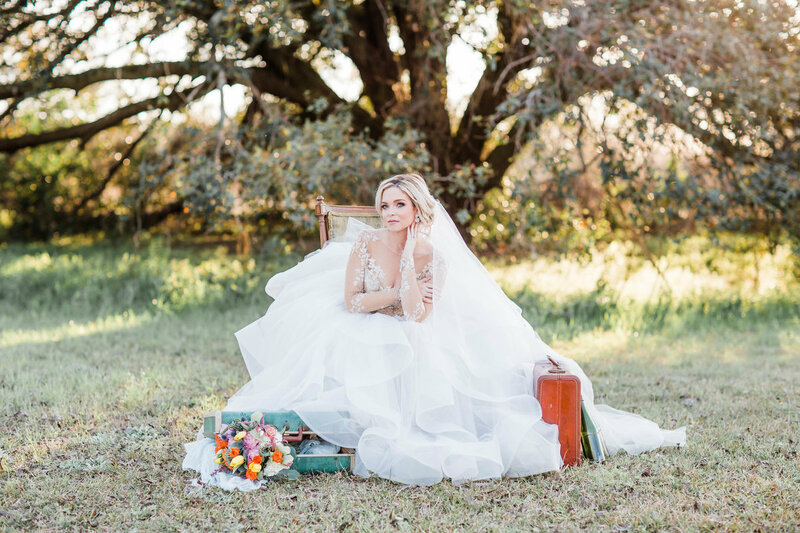 Our dream clients believe in love, believe in us and adore a southern inspired wedding day. "So I can kiss ya anytime I want..."
They take pride in their wedding plans and get excited over the little details. couples we'll serve in 2017+2018.